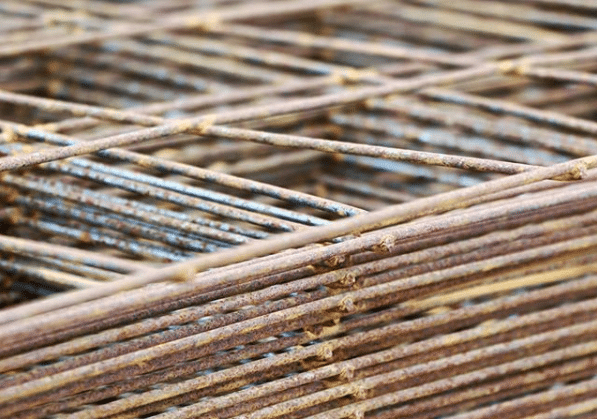 What’s In Your Summer Concrete Tool Arsenal? 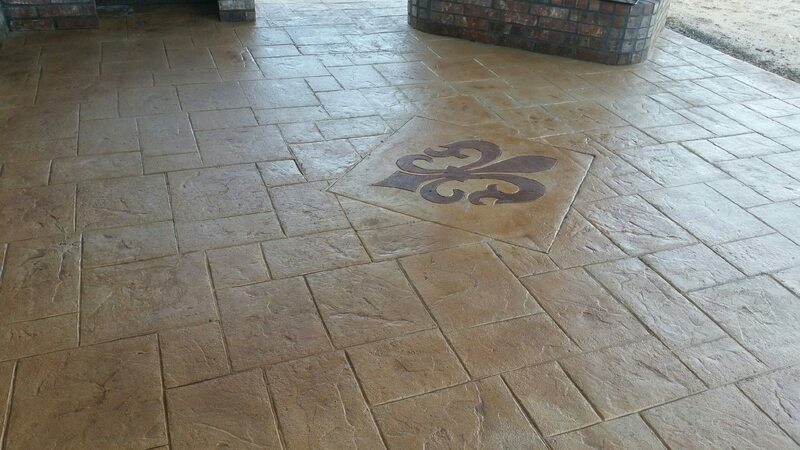 Some concrete products are seasonal, some you’ll need year-round. 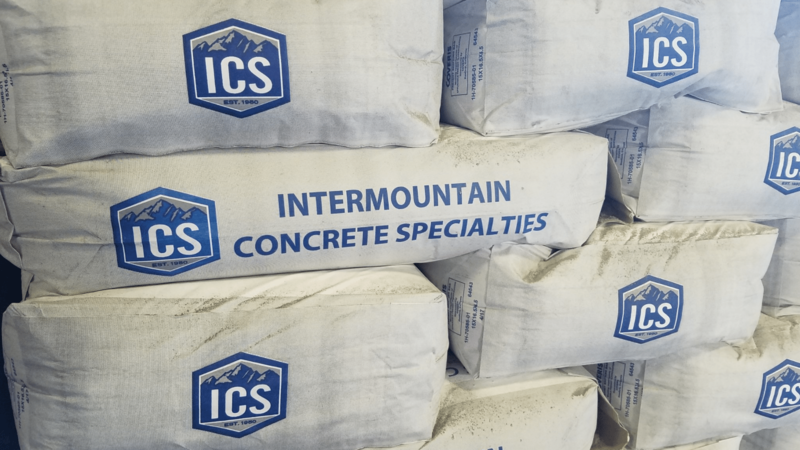 Find out what’s new in store at Intermountain Concrete Specialties. 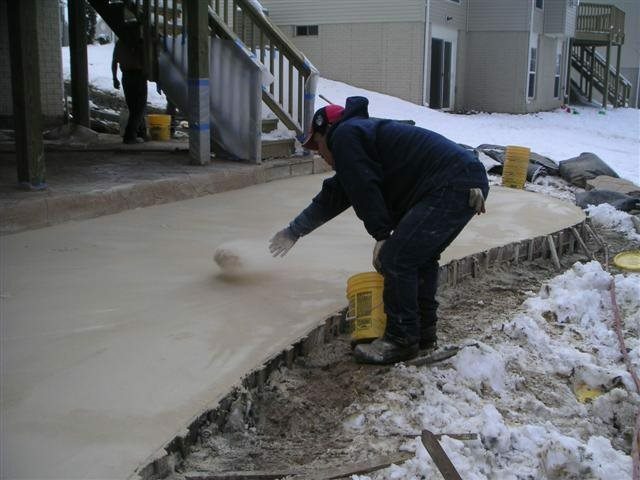 This is the time of year when efflorescence—that white powdery substance caused by vapor migrating to the surface of a slab—begins to appear on concrete. 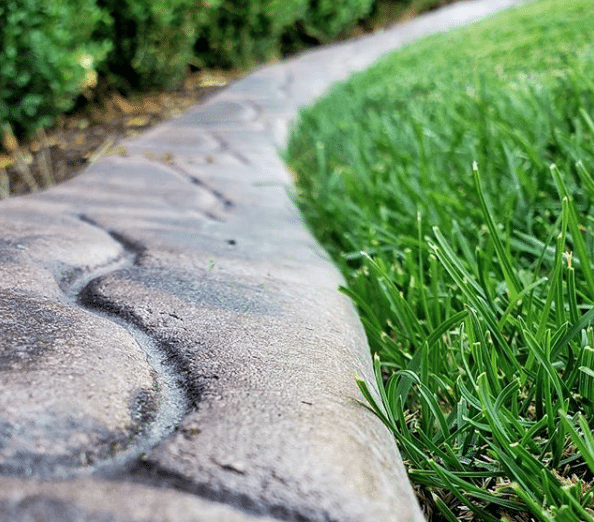 Think of it as dandruff on your concrete (nobody wants that!). 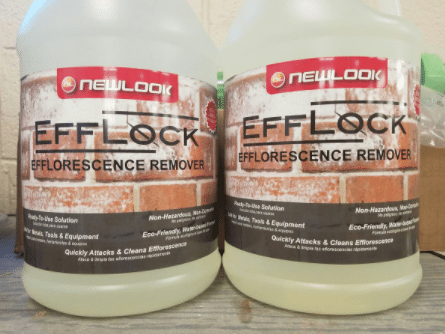 Efflock is a fast-acting, water-based concrete and masonry cleaner that removes chemical impurities at a nano-molecular level, so you can get rid of the problem for good. 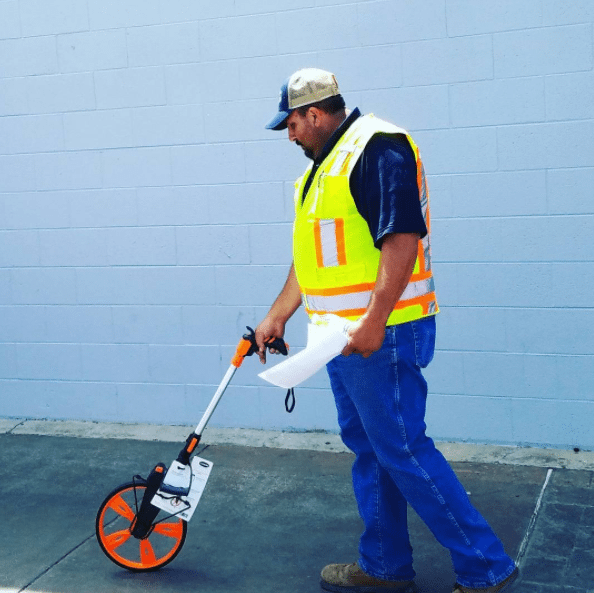 The professional’s choice for superior quality and performance, the latest Jackson Wheelbarrow at ICS features steel handles, a flat-free tire, and a 6-cubic-foot steel drum that can carry huge loads. 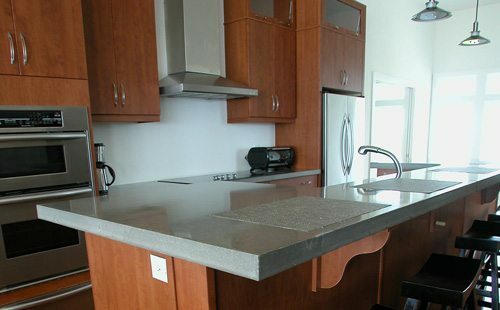 This thing is made to be tough! 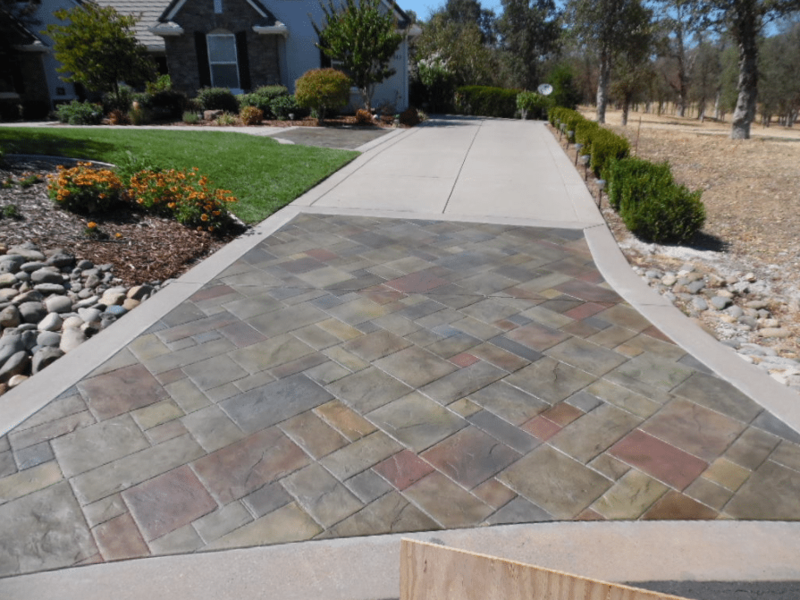 It’s a great time of year to seal cracks and joints in concrete sidewalks, balconies, garages, terraces, pavements and more. 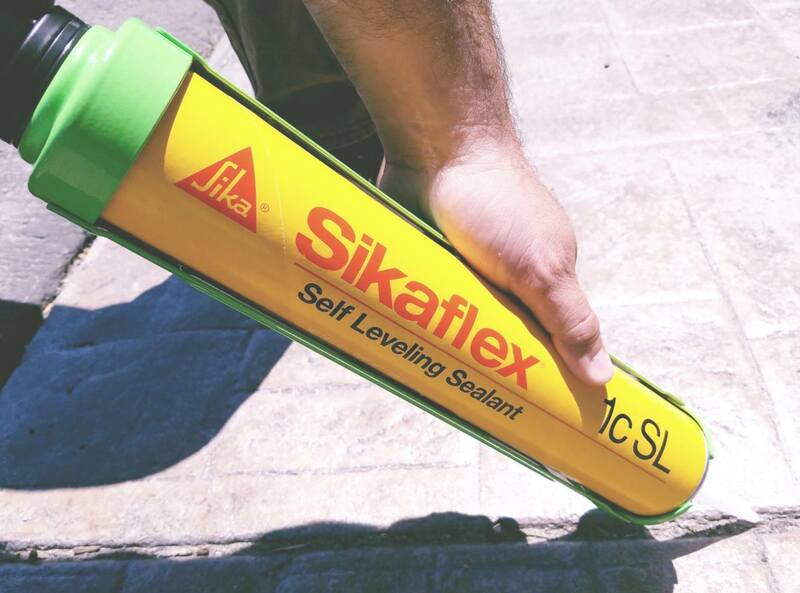 With SikaFlex Self-Leveling Sealant, you get a high-performance, premium-grade polyurethane sealant with accelerated curing capacity. 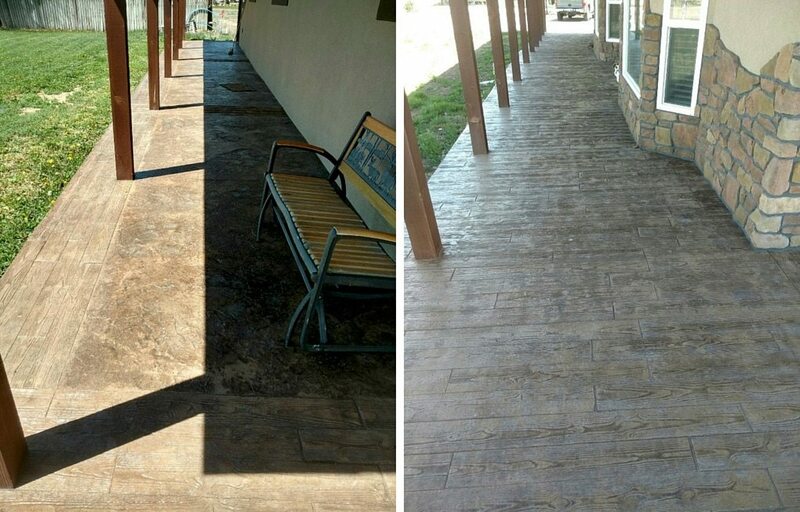 Stop by your local Intermountain Concrete Specialties and let us show you the best way to use it! 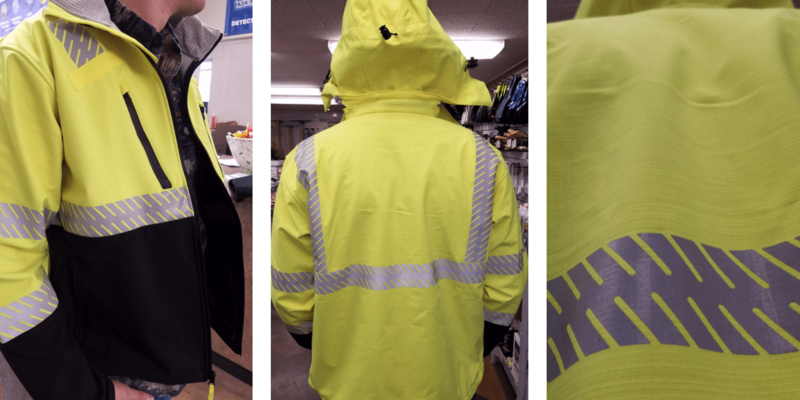 Just in from Keson Industries! Check out the variety of long and short tape measures, chalk, chalk boxes, string lines and measuring wheels. 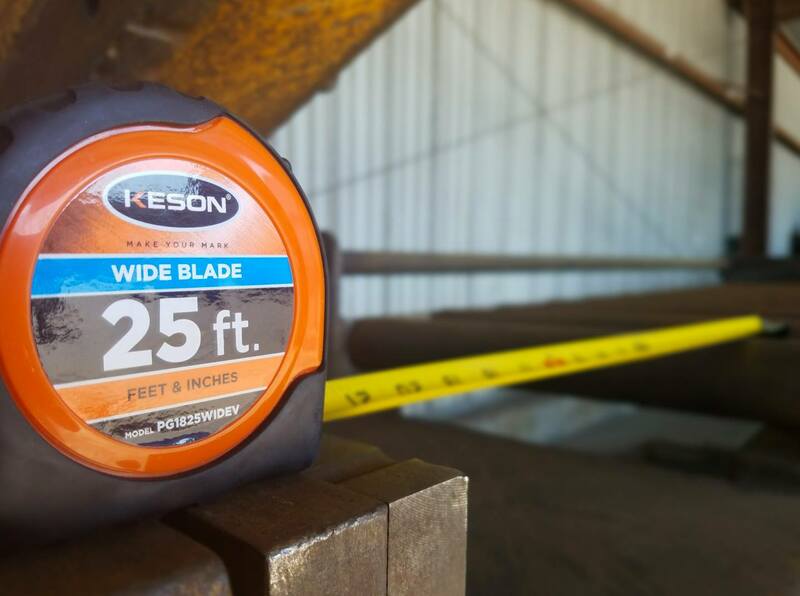 Make your mark with the best measuring and marking tools! 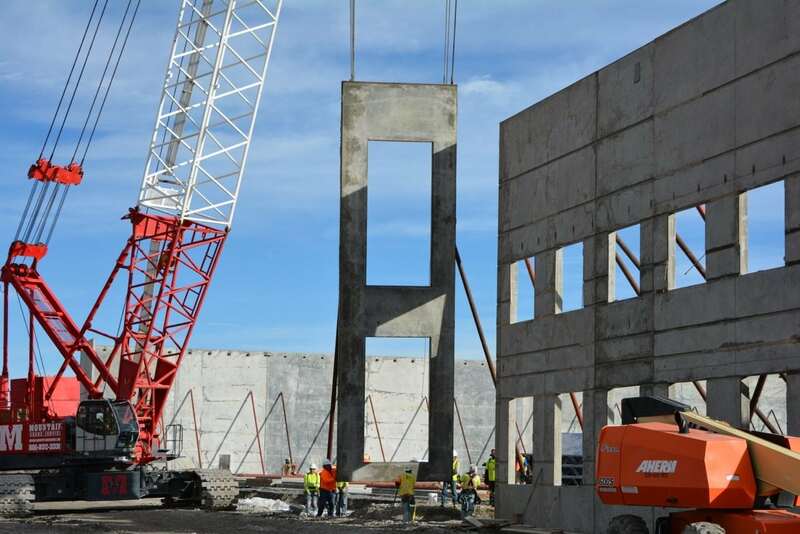 Check out the latest MBW equipment. 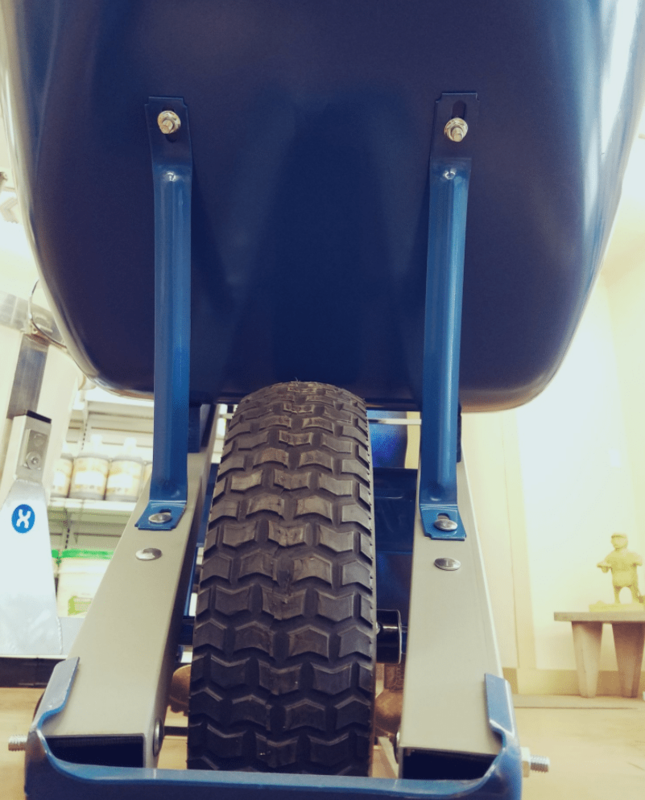 MBW has always been stellar, but the 2017 models offer new safety standards and a patent pending “low vibration” feature. 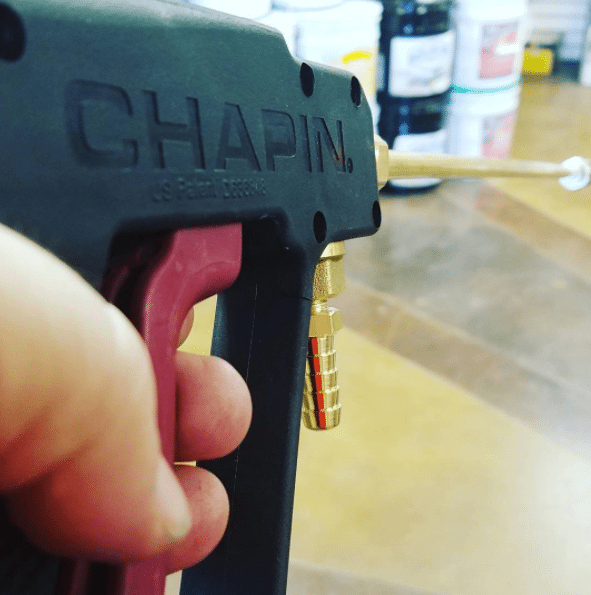 For more measuring perfection, check out this cool laser. 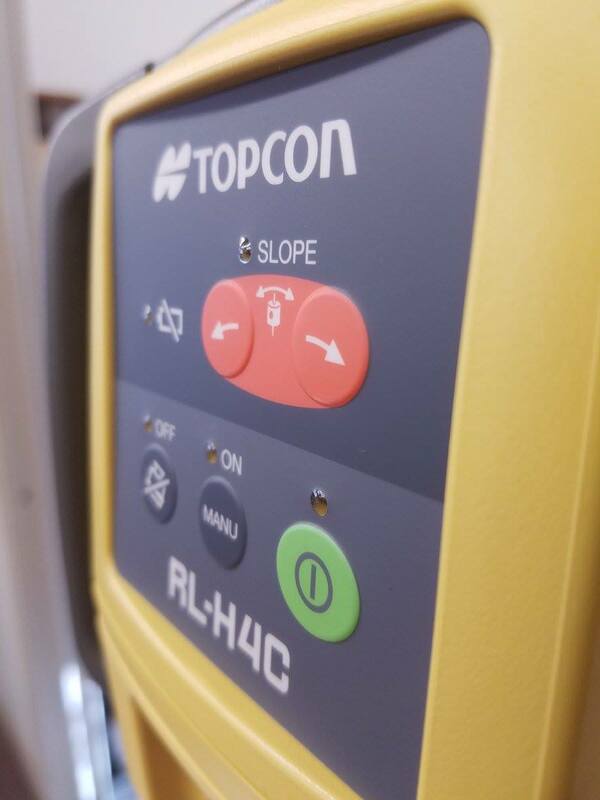 The Topcon RL-H4C all-in-one laser combines the functionalities of three lasers in one. Horizontal, slope and long range in one tough package—where distance and accuracy meet. Get it at any ICS location. 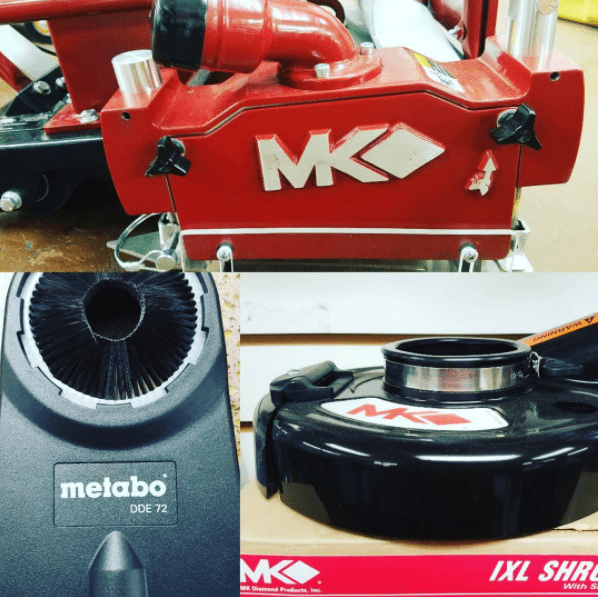 Occasionally we have surplus items (see below), or really great deals to pass on to you. 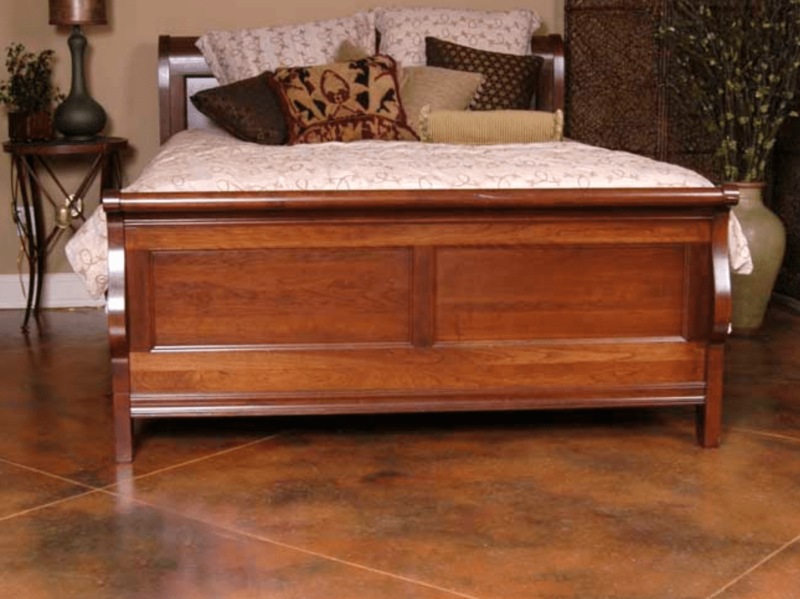 Check our promotional items page for current deals. 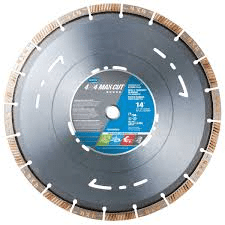 Dependable performance and quality assurance is what every concrete contractor asks for—and Norton’s 4×4 MaxCut Diamond Blade delivers. 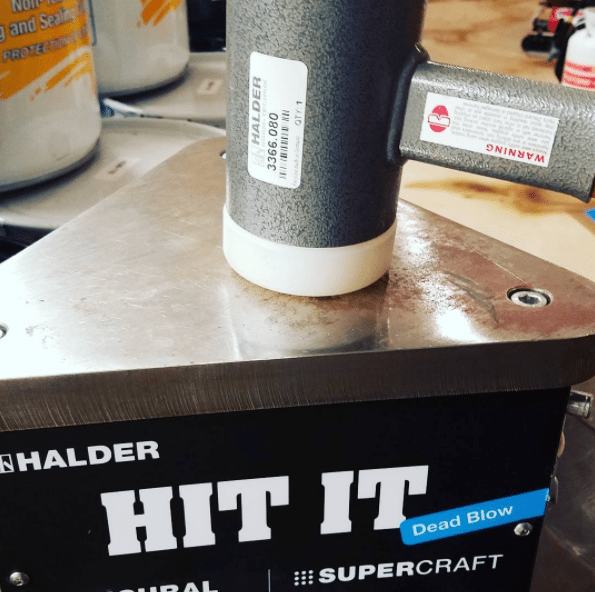 The 4×4 Max Cut delivers true cutting performance, longer life, and anti-crack gullets that help resist core cracking under extreme conditions. 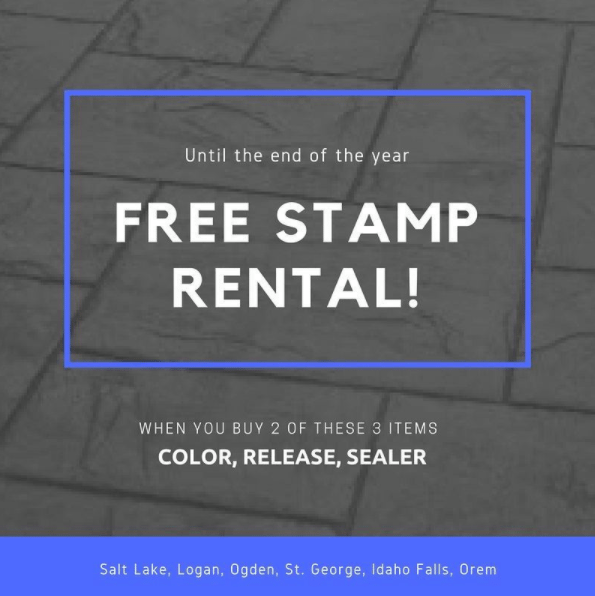 Visit our Salt Lake City location for a great promotional deal on this blade now. 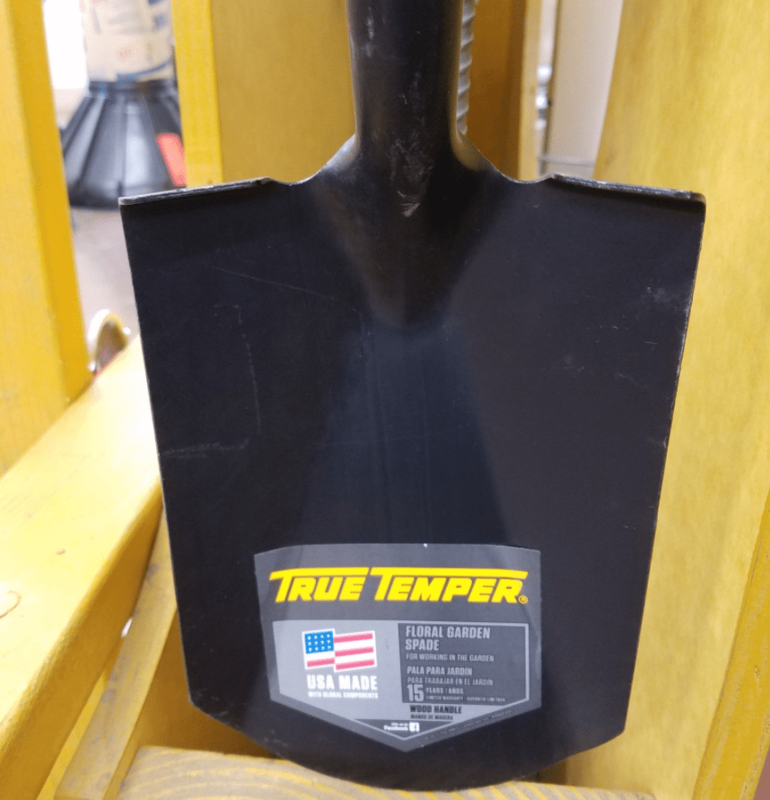 Improve the grip on hammers, shovels, hatchets, pipe wrenches, trowels and more. 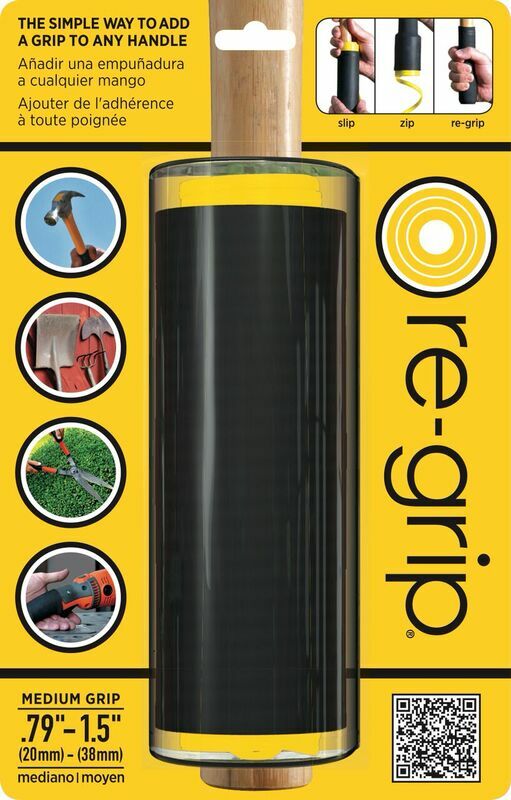 Re-Grip adds durability and comfort to almost any handle. 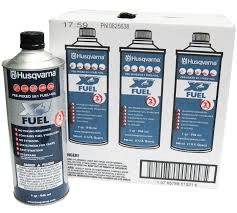 Husqvarna pre-mixed fuel is ready-to-use, ethanol-free, 95 octane premium blend designed for optimal engine performance. 50:1 fuel to oil ratio stays fresh. 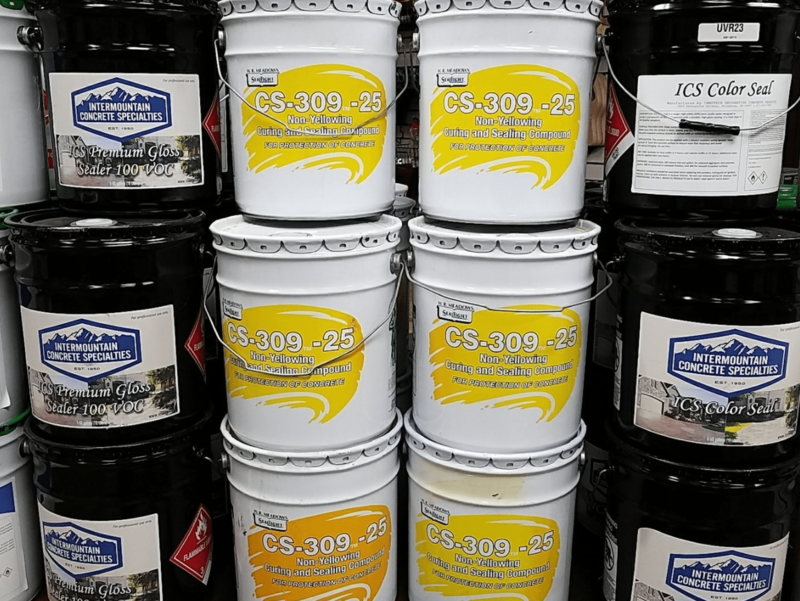 Get it at ICS Salt Lake. 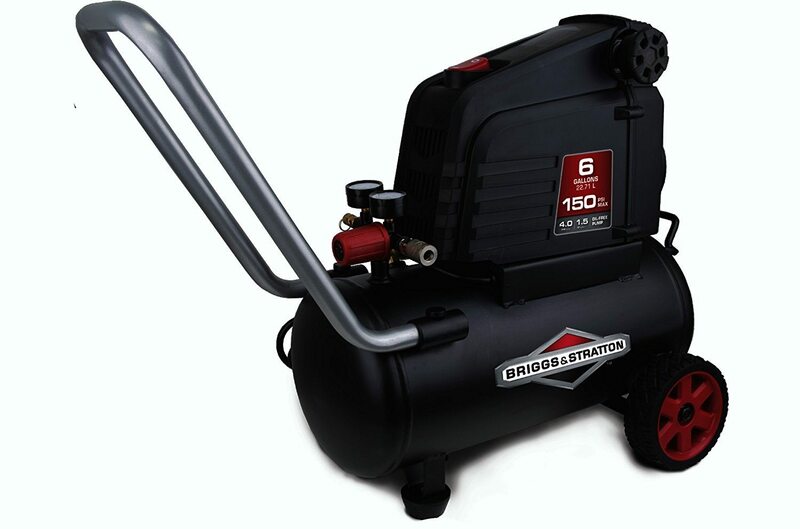 Available at our Salt Lake City location, this Briggs & Stratton 6-gallon air compressor brings power to portability. 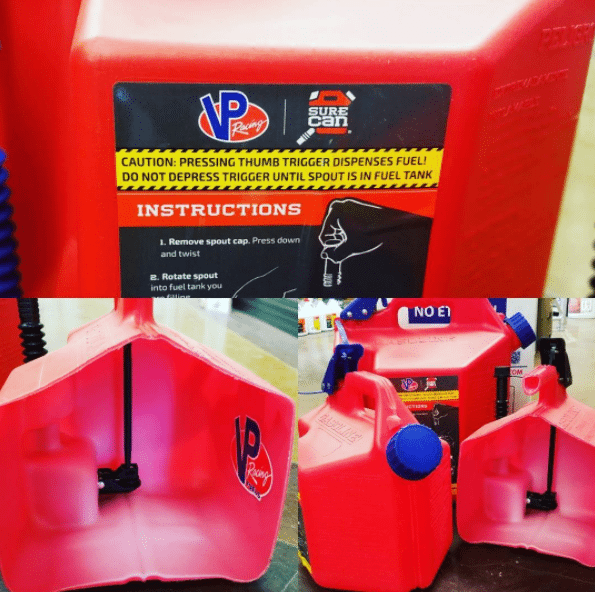 Equipped with tough wheels to move across rugged job sites, an oil-free pump for less maintenance, and a removable handle for easy storage. 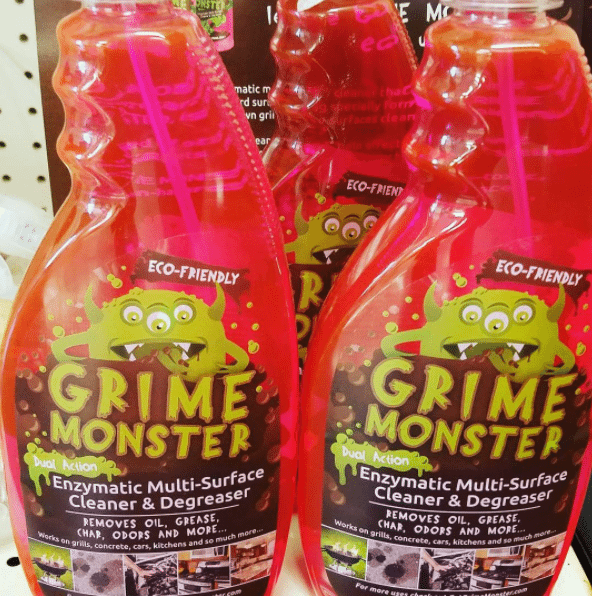 Follow us on Facebook and Twitter for the latest products and promotions!